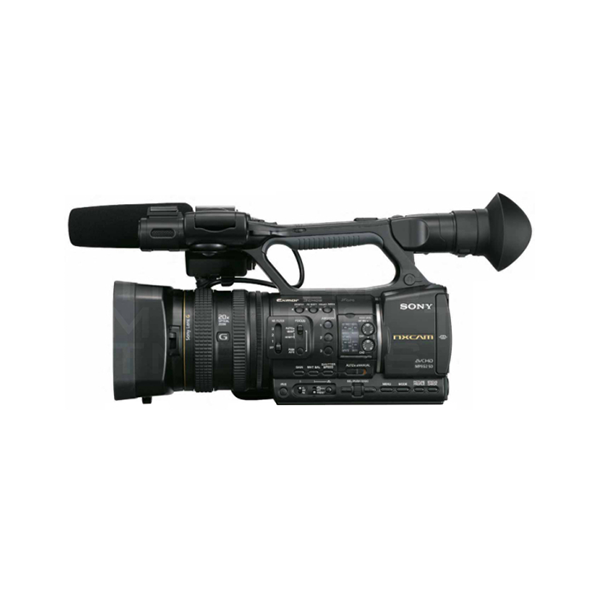 The Sony HXR-NX5U camcorder is the first product of the Sony NXCAM generation and a new category of tapeless memory camcorder, providing an ideal balance of power and performance in the digital age. Utilizing the revolutionary AVCHD format, this camcorder offers long duration recording – with dual memory slots – on affordable consumer memory cards. 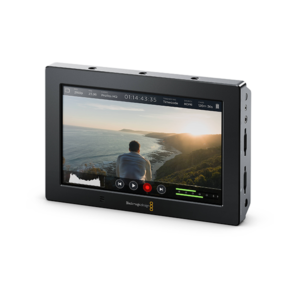 As it facilitates a totally IT-based workflow, the HXR-NX5U has the potential to profoundly change the way content is created. 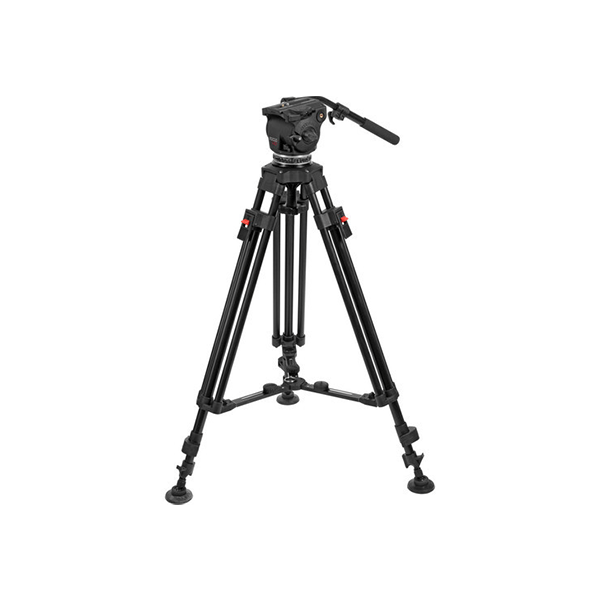 Simultaneous hybrid recording is available in HD and SD formats, using the optional HXR-FMU128 flash memory unit. 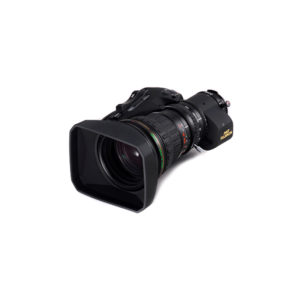 In any format, breathtaking picture quality is assured with proven features such as a state-of-the-art G Lens and three Exmor CMOS sensors with a ClearVid array. 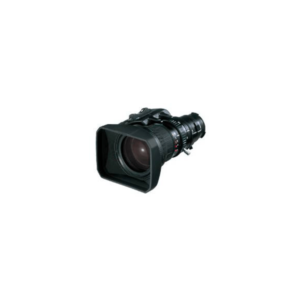 Professionals expect this standard of picture quality from Sony and accept nothing less.